The Graham Building, 30 S 15th Street. 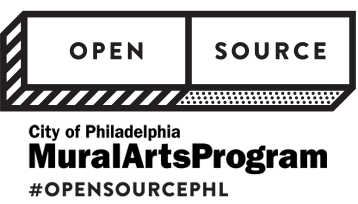 Visit the Open Source Hub throughout the month of October to get a behind-the-scenes look at the designers and their process, attend workshops and events, and create your own pieces of art. Featuring the IKEA design lounge, highlighting democratic design – sustainable products that have great design, function, and quality. Charge your phone, engage with story-telling, or just relax!